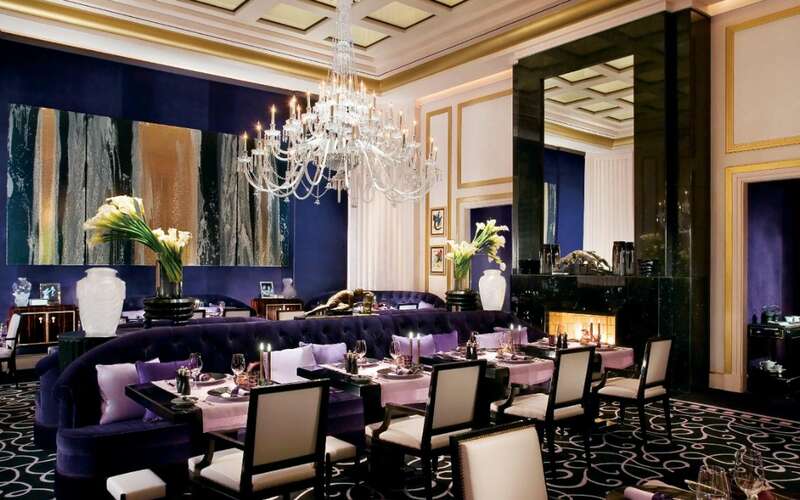 When only the best will do for dinner, visit Joël Robuchon’s unparalleled French restaurant. 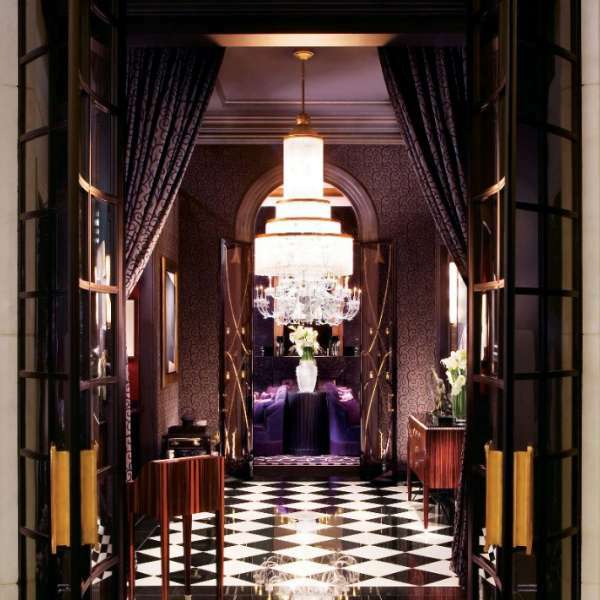 This unforgettable Three Michelin Star restaurant caters to a sophisticated palate and was designed to resemble a luxurious Art Deco townhouse complete with a lush garden terrace and marble floors. 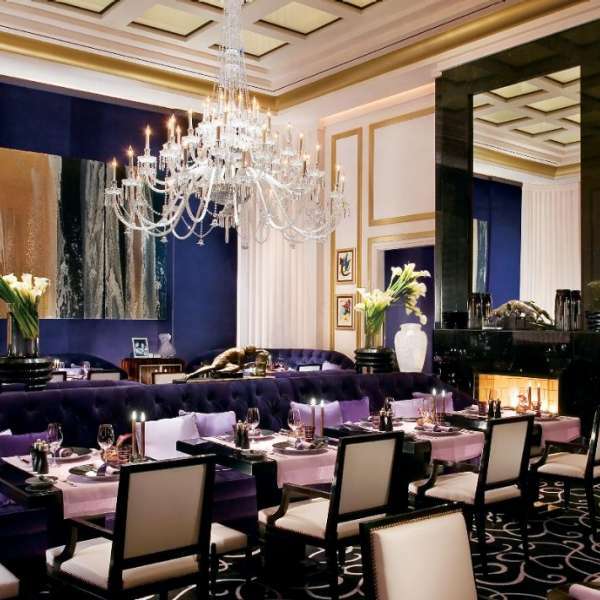 Winner of Forbes Five Star, AAA Five Diamond and Wine Spectator’s Grand Award, Joël Robuchon has redefined Vegas dining. 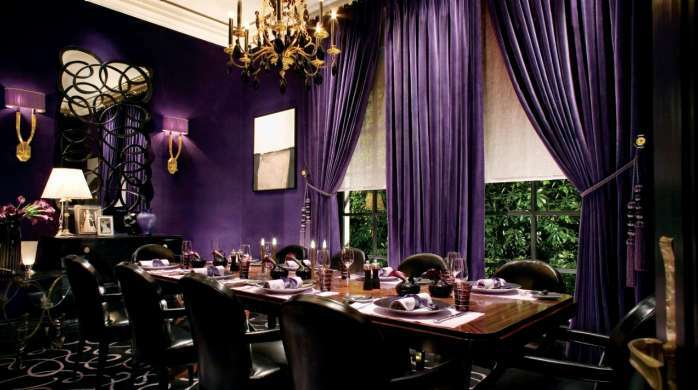 Quiet and intimate, this experience promises to be one of the finest meals of your life. 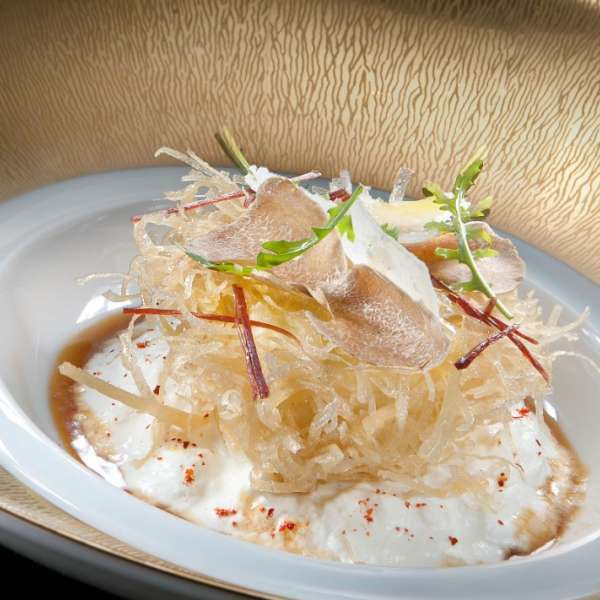 All menus are changed inter-seasonally based on product quality and availability. Please visit the restaurant for all current offerings. To make a grand meal, you have to make it simple. To look simple is very complicated. You need the highest quality products, the best equipment and you have to keep the focus on the original flavor of the product. 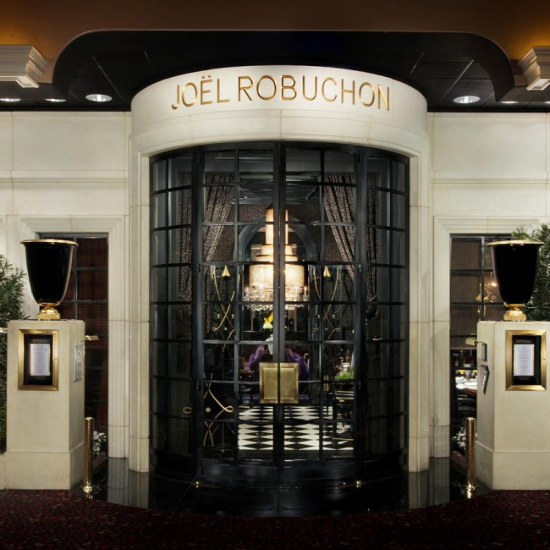 Joël Robuchon Restaurant is located on the MGM Grand casino floor next to Cirque Du Soleil’s KÀ theatre. 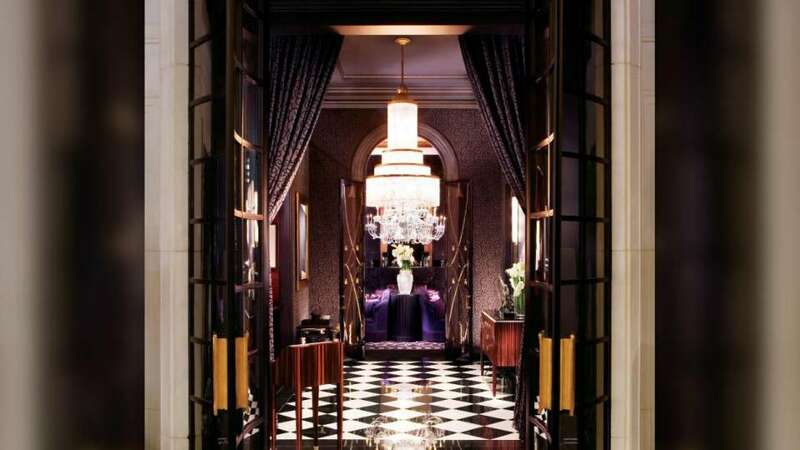 Walk straight through the Casino towards Avenue Café. Turn right and continue past CRUSH and L’atelier. 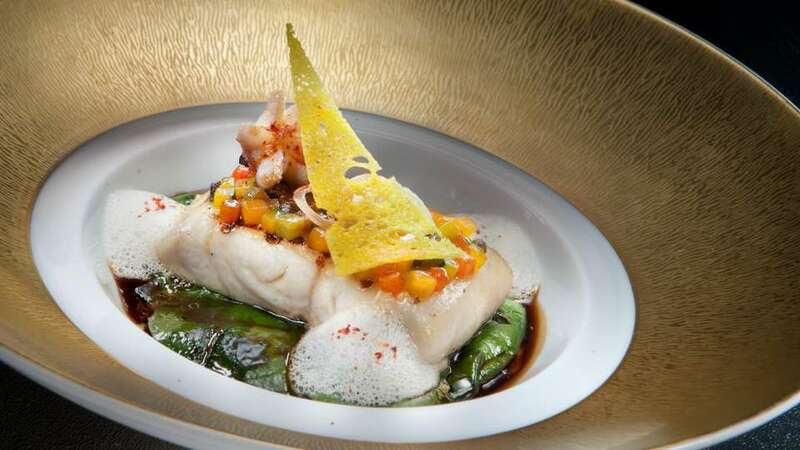 Joel Robuchon will be on your left just in front of KA Theater. Enter the resort from Las Vegas Boulevard. Walk towards Centrifuge and stay to the left passing The Buffet. Continue through the Casino, passing Jabbawockeez Theater. Walk towards Avenue Café. Continue past CRUSH and L’atelier. 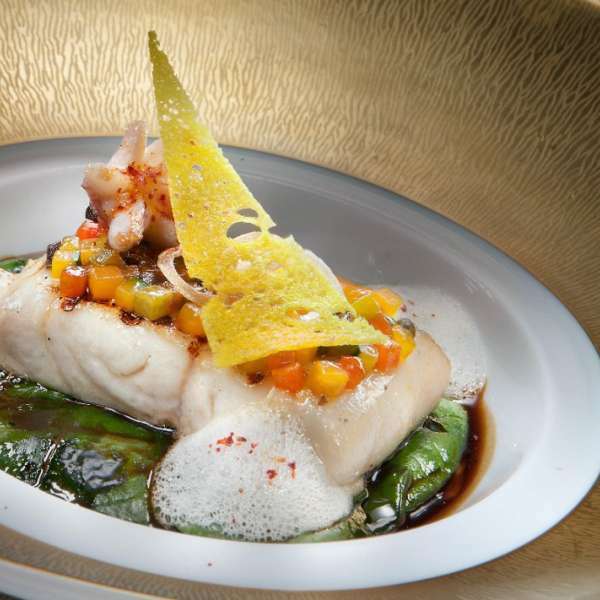 Joel Robuchon will be on your left just in front of KA Theater. Group Dining Available for parties of 7 or more. 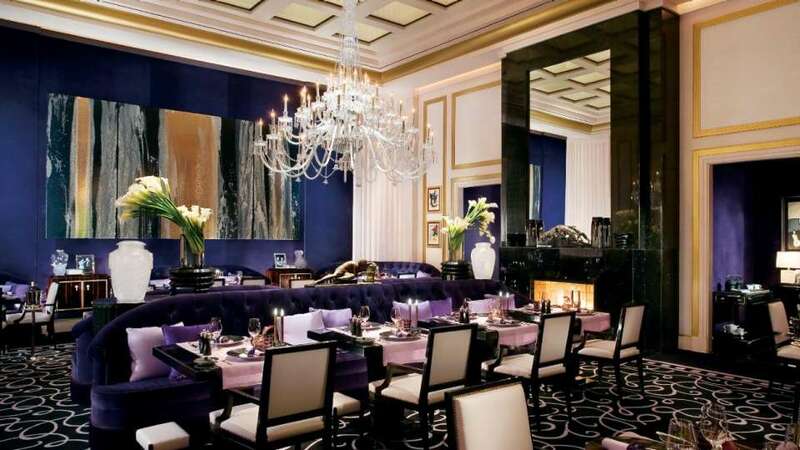 Enjoy an intimate meal cooked to perfection at the only Three Michelin Star and AAA Five Diamond restaurant in Las Vegas. 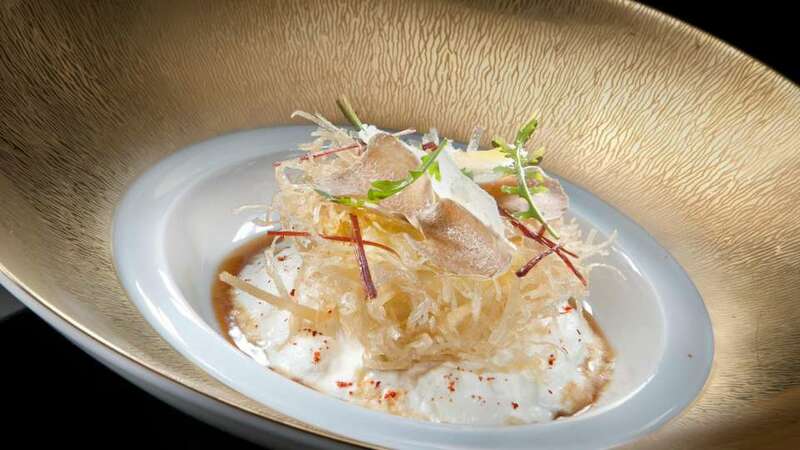 Whether enjoying the 16-course degustation menu on the picturesque Parisian Terrace or relaxing in the elegant Aperitif Lounge, Joël Robuchon Restaurant provides all your guests an unparalleled dining experience.